Nothing says I Love You quite like roses. Surprise that special someone in your life with one of our elegant rose arrangements or Celebration Packages. We also have packages for Kids. Click on DETAILS to see package options. Celebrate Easter Fondue Style! We will be open from Noon until 9PM on Easter and serving off the regular menu. Reservations highly recommended. Don't miss this chance to get a Four Course Fondue Favorites Experience on April 29 & 30 for only $30 per person! Reservations required as these days sell out. Click on VIEW DETAILS for full menu. 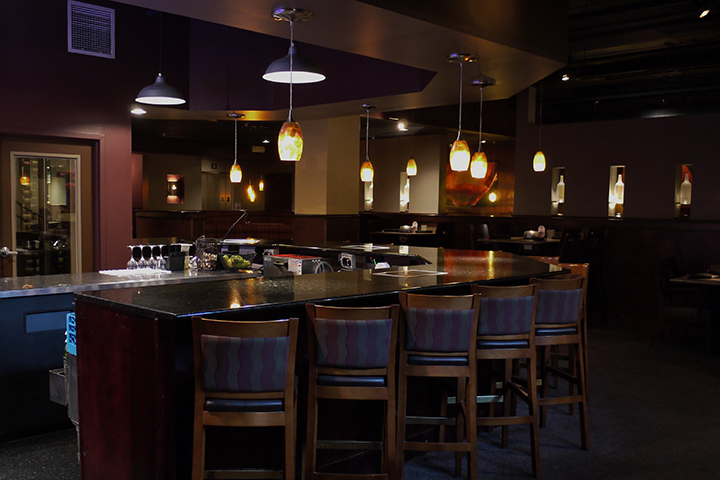 Four Course Fondue Favorites Experience only $30 per person. You choose all of your favorites! *Lobster at an additional charge. *Prices do not include tax or gratuity. Please no sharing. No offers, promotions, or other discounts are available with this promotion. Take time and connect with your girlfriends over a three course fondue dinner for just $23.95 per person. Drink specials including $5 Martinis and $6 Select Wines. Courses include cheese, salad, and dessert. Add a Ladies' Night Entree for $12.95. Relax, unwind and connect at Ladies' Night Out! 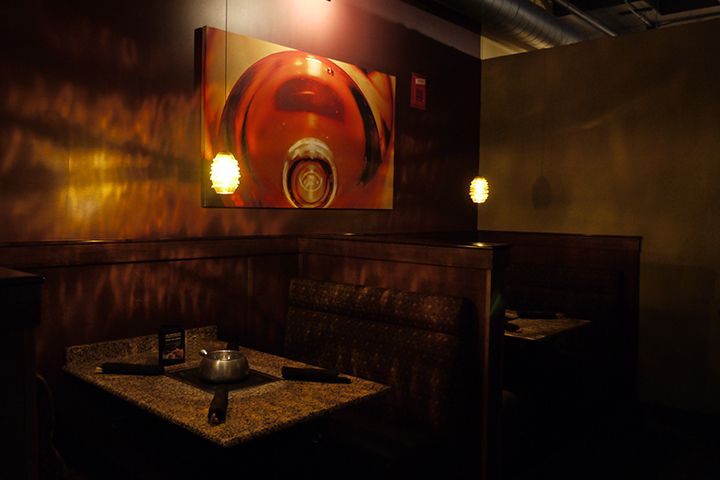 Enjoy Cheese Fondue, Salad and Chocolate Fondue for $23.95 per person. Drink specials include $5 Martinis and $6 Glass Pours. Add a Ladies' Night Entree for $12.95. Entree includes Teriyaki Sirloin, Pacific White Shrimp, and All Natural Breast of Chicken. Join us as we say thank you to all our Loyal Fondue Fans! Every Friday in May enjoy a Special Three-Course Meal for just $29.95 per guest. Courses include Cheese, Salad and Entree. Menu details coming soon. Beat the Mother's Day crowd and take advantage of our Saturday Mother's Day Lunch Offer. Enjoy our Mother's Day Set Menu for $39.95 per adult and $27.95 per kid from Noon to 3:00 on Saturday, May 11. 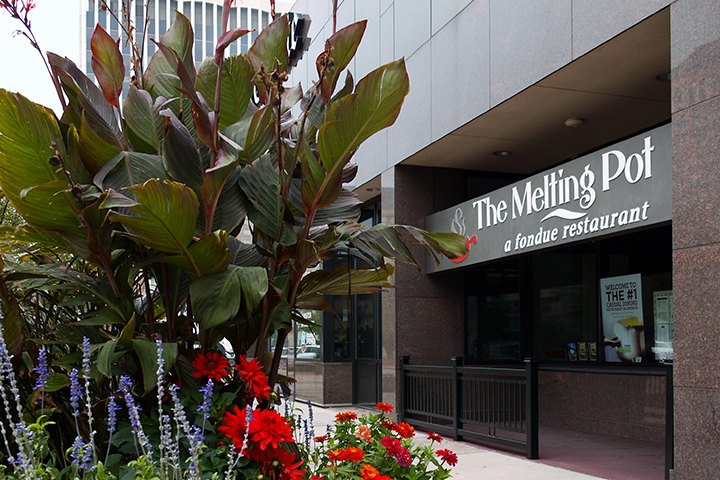 Dine at one of Colorado Springs' most popular Mother's Day destinations. Enjoy a special four-course set menu for $44.95 per adult. Three Course Kid's Meal for $27.95. 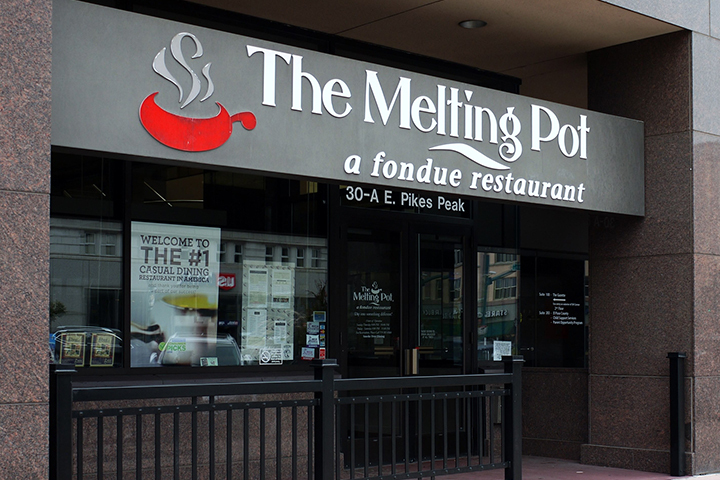 This year melt your mom's heart at The Melting Pot! Price plus tax and gratuity. Late May is the unofficial start of Summer. Join us for our Summer Kickoff Party and enjoy our Four-Course Classic for $34.95 - $15 off regular menu price. Click on VIEW DETAILS for menu. Weekends are the perfect time for family togetherness. Unplug and connect over our Four-Course Sunday Lunch special. Enjoy four courses for just $29.95 per guest. Not valid Easter or Mother's Day weekend. We are raising money for the National Mill Dog Rescue during the month of February. Enjoy our Four-Course Best of Colorado Springs and a portion of the proceeds will be donated to this worthy local cause. One of the best Happy Hours in The Springs! Take 50% off all Cheese, Salad and Chocolate orders. Bar area only. First hour of business Monday through Friday. Enjoy the full fondue experience Gluten Free! We offer all of our courses Gluten Free including Gluten Free bread, and dessert dippers. Please view our Gluten Free menu or call the restaurant with any specific questions. We also offer Vegetarian and Vegan options. Our way of saying 'thank you' to those who serve in our military. We welcome veterans, active, retired, spouses and dependents to enjoy 10% off their bill every day of the week. Must show military ID to receive discount. CANNOT COMBINE WITH ANY OTHER OFFERS OR DISCOUNTS. Our way of saying 'thank you' to those who serve in our military. We welcome veterans, active, retired, spouses and dependents to enjoy 10% off their food bill every day of the week. Must show military ID to receive discount. NOT VALID ON HOLIDAYS. CANNOT COMBINE WITH ANY OTHER OFFERS OR DISCOUNTS.